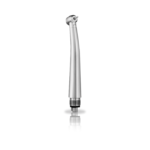 This is the most powerful implantology micromotor on the market. 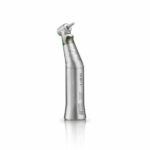 With its iChiropro and Chiropro L control units, the MX-i LED micromotor is redefining standards in implantology. The MX-i LED is first and foremost a model of stability. 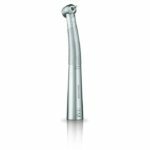 At both high and low speeds, it offers enhanced working comfort and its high torque copes with the most demanding implant torque insertion procedure. Depending on the desired speed, the power is constantly adapted in order to provide the optimum result. This is thanks to Smart Logic technology. 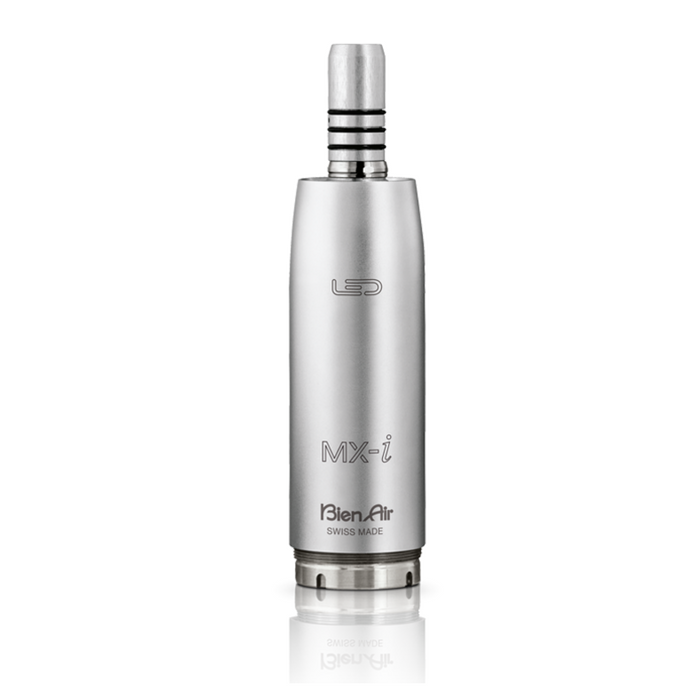 Finally, the MX-i LED micromotor is equipped with adjustable LED lighting, providing the contra-angle handpiece with intense, natural and constant light at both high and low speeds. 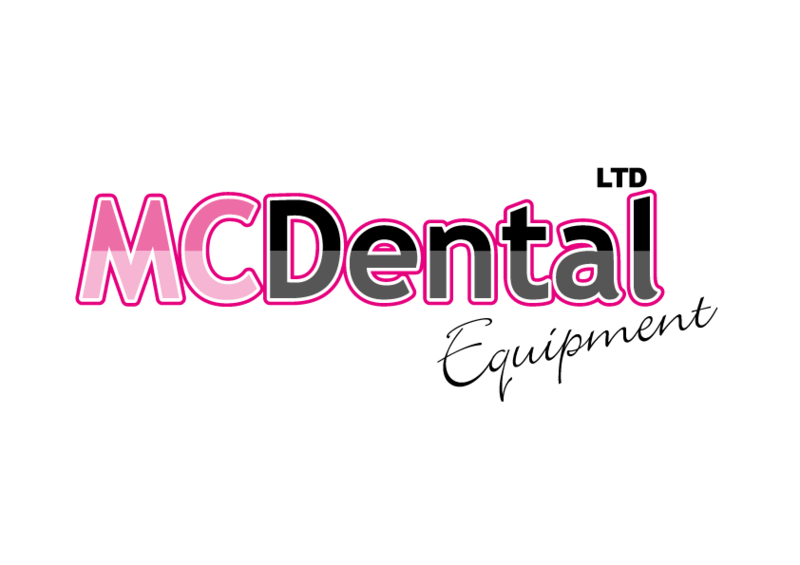 Not only is the MX-i LED micromotor the most powerful implantology micromotor on the market, it is also the lightest.